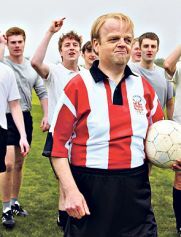 Toby Jones. Gemma Jones. Tony Curran. Nicholas Gleaves. Greg Mchugh . Musical. Drama. Madness and Mental Illness. Sport. Recommended. Biopic. Fantasy. Comedy.